A perfect balance of diverse natural beauty and diverse cultural experiences, Argentina is an ideal choice for your next vacation. 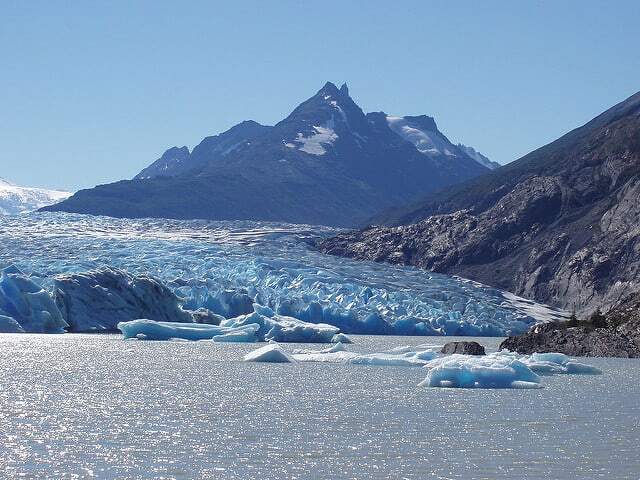 Wine lovers can sip on exceptional Malbecs with the majestic Andes Mountains as their backdrop in Mendoza, urban-types can discover the diverse and rich culture of Buenos Aires, and those looking to explore the great outdoors can trek through Patagonia. There is virtually something for everyone! 1. Taste The Wine! 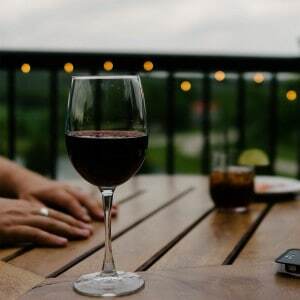 – Over the past decade or so, Argentina went from being unknown in the wine world to becoming one of the fastest growing exporters of wine. Malbec is Argentina’s flagship wine, and for good reason, but cabernet sauvignon, torrentes, and shiraz have all been making great gains recently as well. 2. Pay Less Fees – As of August 23, 2016, Americans no longer have to pay the $160 reciprocity fee when entering Argentina. Additionally, as of January 2, 2017, there is no longer a VAT or value-added tax for hotel stays for international guests. A few less fees and taxes can really add up, making your vacation cheaper. 3. Beef, it’s what’s for dinner. Beef is a prime element of Argentine cuisine and Argentines take great care of their beef from grass-fed cows to their own cuts of meat to how they cook it. You can taste the difference as soon as you take your first bite of steak. 5. Take in a Tango, the dance of passion – Tango is the official dance and music symbol of Argentina. It originated in the late 19th century in the lower-class districts of Buenos Aires in predominantly in the bars and brothels. It was regarded as a crude dance by the upper class until well into the 20th century. Now you can see this beautifully passionate dance performed at many venues ranging from street corners at open air markets to fancy black-tie dance halls. 6. Enjoy Flipped Seasons – Need to get away during North America’s winter cold? No problem! Argentina is in the Southern Hemisphere and therefore has summer December – February. 7. Wander Through San Telmo market – The San Telmo Market or the Feria de San Telmo, is one of the most popular and renowned events in Buenos Aires. Every Sunday from 10:00 am to 4:00 pm you can walk down aisle after aisle of unique artisan and antique booths, selling vintage jewelry, leather belts, pottery, trinkets, and more. It’s also a great spot to catch a free tango show! 8. Share a mate with friends – Yerba mate is a tea that is very popular in Argentina and comes with its own set of cultural rules. It is typically sipped out of a hollowed out gourd through a bombilla, which is a metal straw with a filter at the end of it. 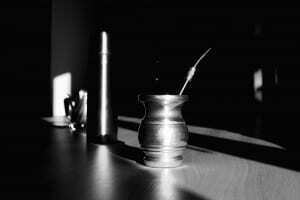 Traditionally, the mate is meant to be sipped and then passed around a circle of friends. When you pass the mate, you are supposed to look the person in the eye and give it to them so that the straw is facing them. You are not supposed to move the position of the straw at all in order to avoid sucking in chunks of the tea. Oh and don’t say thank you until you have had your fill of mate! 9. Indulge in Dulce de Leche – Dulce de leche is a traditional Argentine dessert sauce made of milk, sugar, and usually vanilla extract. You can pour it over ice cream, fill pastries with it, scrape it on toast for breakfast, use it betwen layers in a cake, or frankly just eat it straight out of the jar. Taste Vacations offers a Chile & Argentina Wine Tour where you can experience several of these reasons for yourself, and those that aren’t included in our itinerary can be easily added on your own either before or after the tour. Receive an email each time we publish a new travel-inspired blog post. Sign up to receive a free catalog mailed directly to your home! Everything contained in a Classic Tour, plus an upgrade to what we consider the best five-star lodging in the tour area or, when that is not available, an upgrade to a suite or equivalent room style. All our wine tours include tastings of very good to excellent wines. However, these are not necessarily rare, reserve, or old wines. If you would like to upgrade your wine tastings on a private tour, please let us know in advance and we are happy to arrange that at an additional cost. 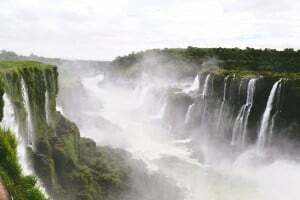 Some Deluxe Tours include special experiences not available on Classic Tours. Get travel inspiration delivered straight to your inbox! 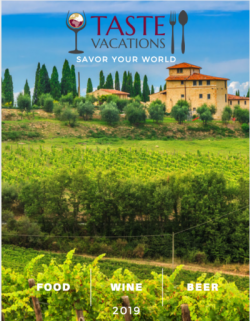 Get your free 2019 Taste Vacations catalog and start planning your next trip!